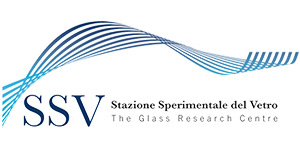 In over 60 years of activity, Stazione Sperimentale del Vetro has conducted studies and experimental activities in the most varied fields of application of special glass, such as glass for precision optics, scintillating glass, applications in photonics, glass for the conditioning of nuclear waste, etc. Through its research projects, often carried out alongside leading national and European companies, the institute has developed specific expertise relating to a wide range of glass composition families, which constitute a wealth of unique knowledge and know-how, and a solid basis for the development of new projects. For more information, please contact our experts, detailing your specific needs.